Each book can be read independently although some platform-independent content overlaps. 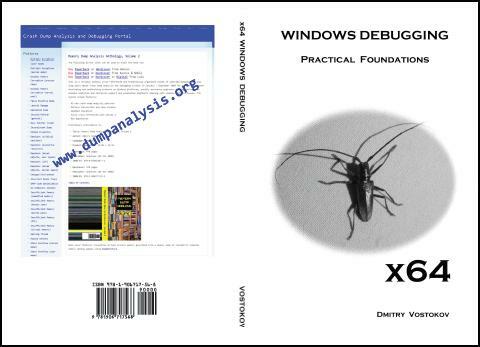 x64 bit book focuses on 64-bit only. We believe these books provide all necessary motivation, context and practical foundation for other in-depth assembly language textbooks on the market. 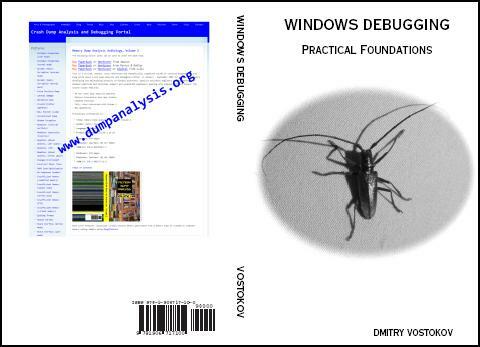 The similar book for x64 Mac OS X is in preparation.